Girl Scout Daisies may take trips to Florida counties between Monroe and Orange (for example, Miami-Dade, Monroe, Collier, Broward, Palm Beach, Osceola, Hillsborough and Orange Counties and any in between). Girl Scout Brownies may take trips to Florida counties between Monroe and Orange (for example, Miami-Dade, Monroe, Collier, Broward, Palm Beach, Osceola, Hillsborough and Orange Counties and any in between). Girl Scout Juniors may take trips within the State of Florida, Juliette Gordon Low's Birthplace and the Nation's Capital. 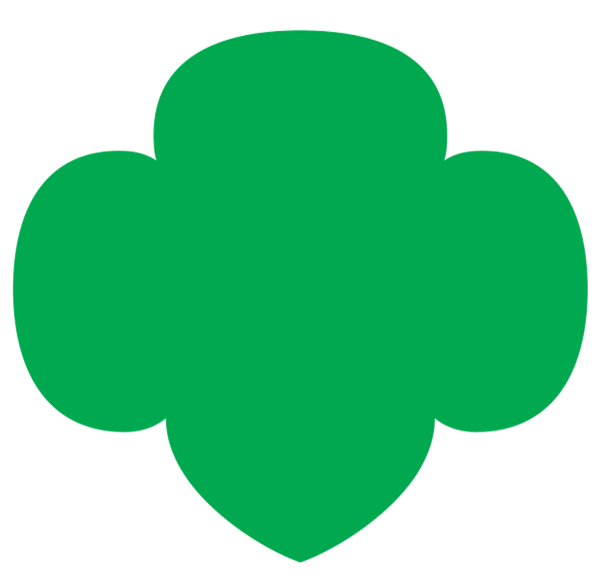 Girl Scout Cadettes may take trips within the United States and Canada, Bahamas and nearby islands and Our Cabana in Mexico. Girl Scout Seniors and Ambassadors may travel around the world!